The cryptocurrency and blockchain field are facing tough regulations across the world. The market is regularly expanding and due to this governments are adopting measures to control them to prevent disaster. There has been an increase in scams and scandals in the past few years, and this allowed many countries to take necessary action against it. For example, the QuardrigaCX Exchange Scandal has enforced the Canadian government to create tougher regulations for the industry. The scandal noticed that around 110,000 people had lost almost $190 million when CEO Gerard Cotton flew down to India. 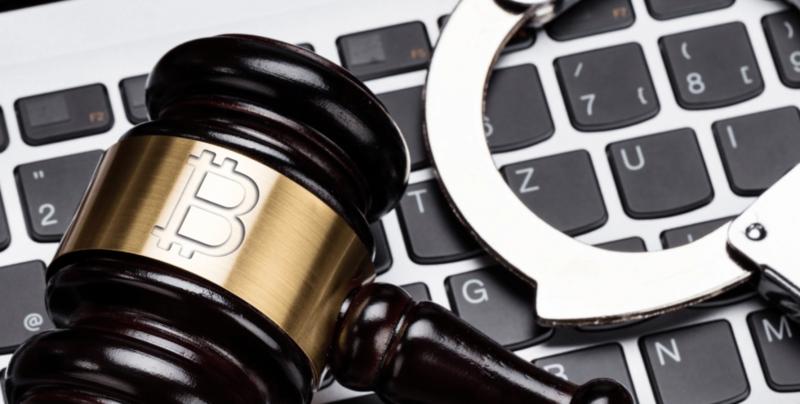 Because of scandals and scams, the United States Uniform Law Commission (ULC) has requested the states of the country to stop developing rules and regulations based on their current model for digital assets. The ULC has mentioned that they need to first examine properly about the emerging digital economy to see how these digital assets work with the current Uniform Commercial Code. On Monday a statement was issued stating that the ULC will have some kind of impact on the legislative machinery of states namely, California, Oklahoma and Nevada. These states are considering taking into account the laws which are based on the ULC model. On the other hand, not a single state in the US has passed into law over the false ULC model based on cryptocurrency regulation. The latest article which was published by Forbes contributor and Uniform Commercial Code (UCC) attorney, Andrea Tinianow has criticized the ULC and UCC and for their handling of ownership rights of cryptocurrency. The ULC seeks to study thoroughly the various procedures which are involved in making robust regulatory provisions for the digital market. Popular business companies like Amazon, Intel, IBM, HSBC, JPMorgan, and Facebook have immersed in the game and are placing huge bets to be the market leader. The first company to launch its cryptocurrency in the US is JPMorgan, while Facebook the giant social media firm, will also be launching a stable coin for cross-border payments. On Monday the ULC has issued the statement, which has informed all the states to set back from regulating cryptocurrencies. The statement says that the officers have determined some complex issues in its existing regulatory framework, mostly because of the powerful nature of the increasing digital market. 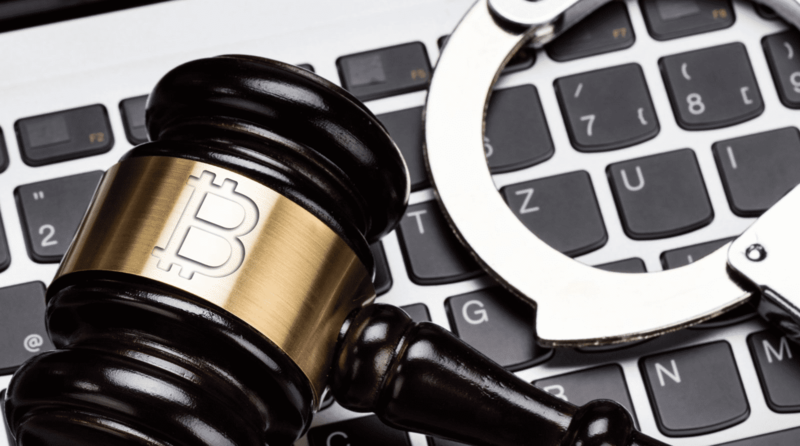 It seems a common belief that digital assets can only fit a single category under US law–in other words, that they can be commodities OR securities OR property OR money OR speech, but not more than one. Blockchain technologies where launched just a decade ago and at the time of their launch, it was considered as a small device, people also judged them that they would die soon. Nevertheless, even after a decade, we are still discussing blockchain technology. Space is blooming tremendously without any real set of rules until today. The fact is that the digital assets space needs a set of rules. These regulations will help the blockchain and cryptocurrencies to grow significantly. Regulations will also avoid scandals to take place like that of QuadrigaCX Exchange. The current sets of rules are not suitable for crypto assets, because they are entirely different in their performance and control. What is needed for the cryptocurrency and blockchain space is a customized set of rules which simplifies stability and credibility to users rather than having strict operations?